← Tarot Reading for The Beginning of the Week – You’re off to great places, today is your day! 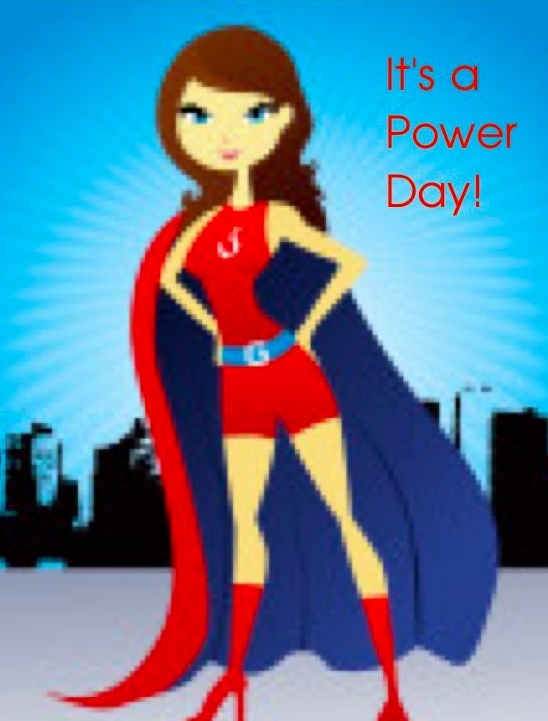 Today is an 8 day in a 8 month – a Power Day; use your Superpowers! The Moon is in Libra and she’s just what we need to start our week. She gives a nice balance to our Leo energy and her ruling planet is Venus so they can bring out the best in ourselves and others! Also their energy is positive for negotiations, brings peace and harmony to start our week and can put us in good vibration! This entry was posted in Good Vibes, Leo, Maggie Lukowski, Maggie Moon Tarot, Numerology, Power Day, Super Powers and tagged astrology, Good Vibes, It's A Power, Leo, Libra, Maggie Lukowski, Maggie Moon Tarot, Moon, Numerology, Power Day, Superpowers, Venus. Bookmark the permalink.